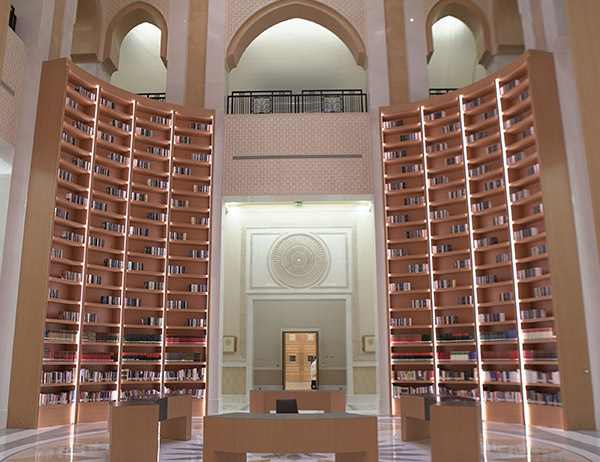 Qasr Al Watan Library reflects UAE Vision 2021, which supports the knowledge economy to promote and sustain development through investment in minds and human resources. 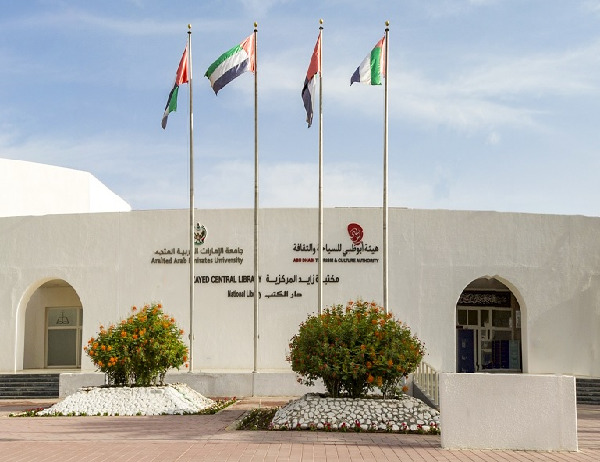 The Library is a unique addition to the public library network in the emirate of Abu Dhabi, which provides sources of knowledge through the latest technologies and techniques. 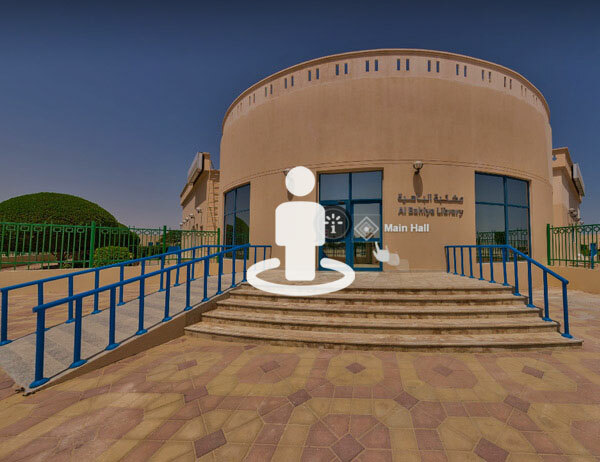 This public library contains selected collections covering a range of academic topics in both Arabic and English, comprising of more than 50,000 titles. The library is also home to a range of periodicals, including weekly and monthly general magazines as well as scientific and specialized journals. The library includes 18,385 titles in both Arabic and English, in addition to specialized journals and audio-visual material. E-books, periodicals and other materials are also available, with an emphasis on children's books and young adult novels. The library holds 20,223 titles in total, including books and references as well as collections of Arabic and foreign language periodicals. 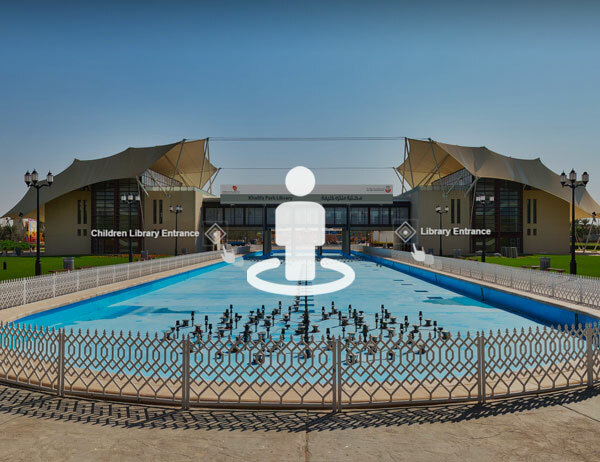 Al-Marfa Library is a newly established resource for researchers and scholars in the area and was established as a result of collaboration with civil society organizations represented by ADCO. Services provided: Lending, Internet, sales, children's section, study retreats, meeting room (to run activities).